Are you tired of navigating life on your own? The self-made person is a myth! If we trace leadership throughout history, all true leaders shared a common characteristic; they didn’t get to where they were by themselves—they were surrounded by a team of counselors and advisors. If you desire to have a positive impact and influence in the lives of those you encounter on a daily basis, it’s time to embrace a key truth for your life-long success—you can’t go it alone! Open yourself up to the wisdom, insight and experience of others by building your personal Board of Directors. Your effectiveness as a leader depends on it! 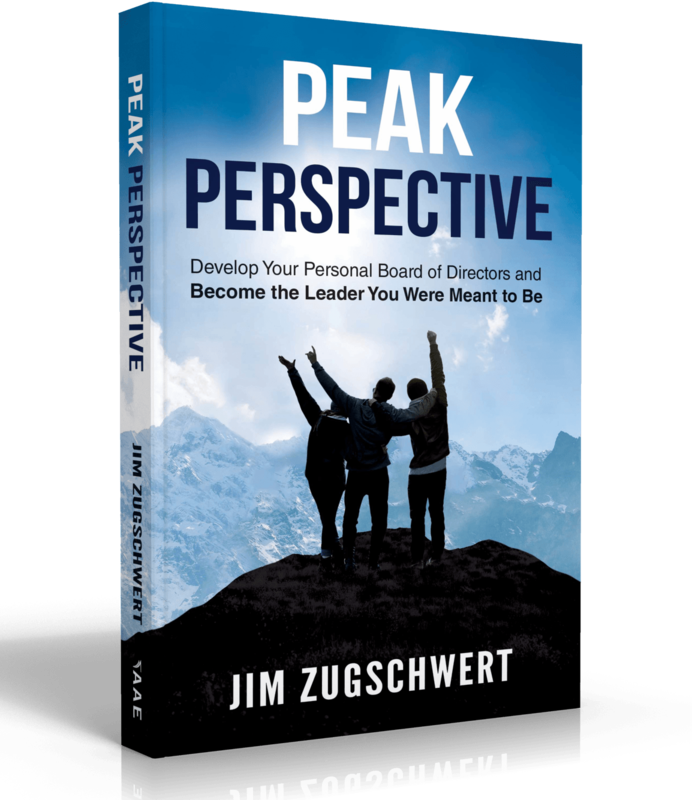 Author Jim Zugschwert shares his own experience and success in building his personal board. He will show you how to climb to new heights and expand your perspective. Chart a new path and transform your ability to make quality decisions for your work and your life. Begin the journey to your highest potential today! 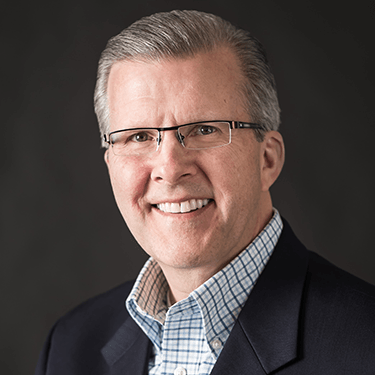 Jim Zugschwert is passionate about mentorship, leadership, and adding value to others. Through speaking, training, and coaching individuals and organizations, he helps others navigate through life by showing them how to customize their own road map to success. Jim lives in St. Paul, MN with his wife, Nancy, where they have raised four sons.